A video resource website aimed to help young people and their families manage their type 1 diabetes better has been launched. 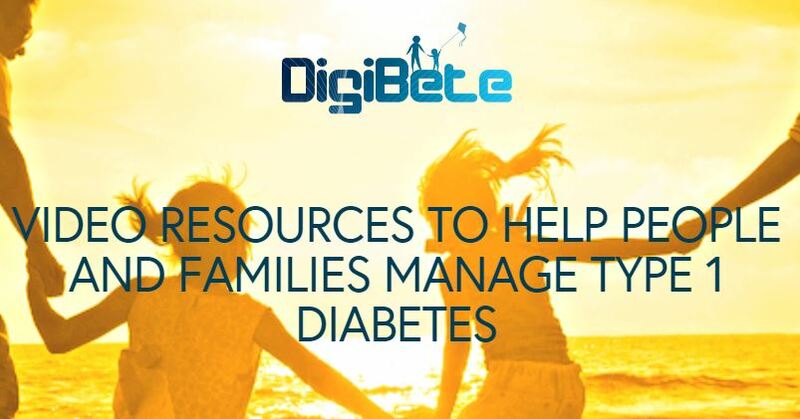 DigiBete has been created in partnership with the diabetes team at Leeds Children’s Hospital. 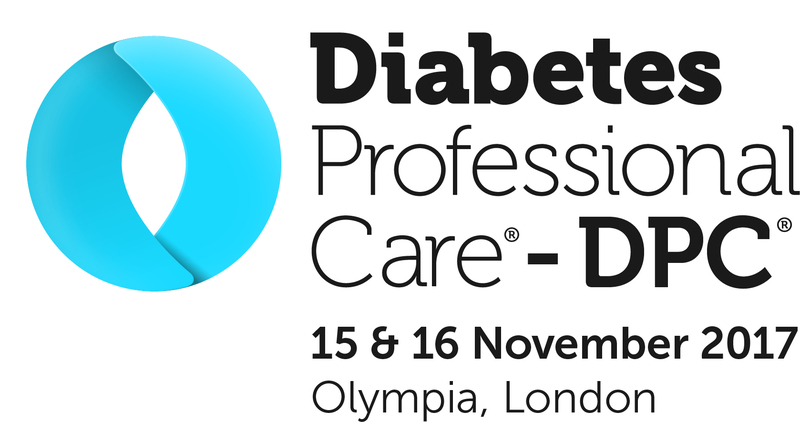 Dr Fiona Campbell, who is a consultant paediatrician and diabetologist and also the clinical lead for the website, said: “We are very keen to take our education and training into the digital age and we’ve been very fortunate to partner with parents of a young person who attends our clinic in taking this ambition through to fruition. 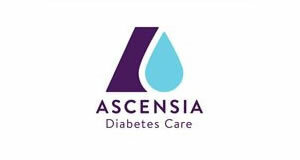 The website, which is still having resources added to it, so far includes videos which show people how to check their blood glucose levels, how to give an insulin injection and how to work out a correction dose. The DigiBete management team are made up of a variety of experience and expertise. 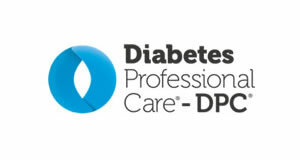 They said they are “focused and dedicated” to creating resources to help people and families self-manage their type 1 diabetes. 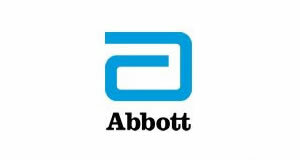 They extend NHS services so that there is a 24/7 facility for everyone needing type 1 guidance and training.